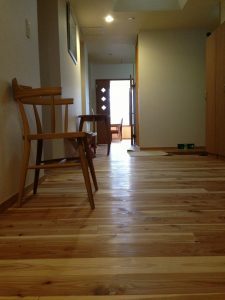 ANNEX is Shered Guest House. 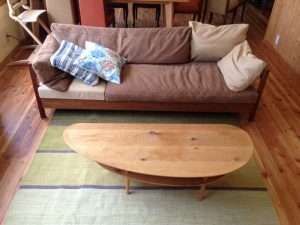 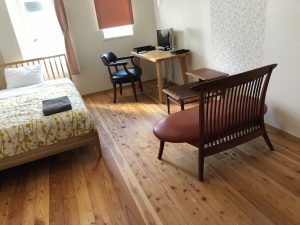 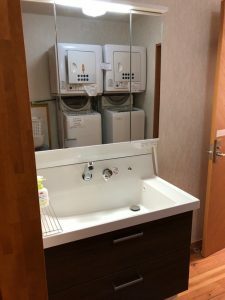 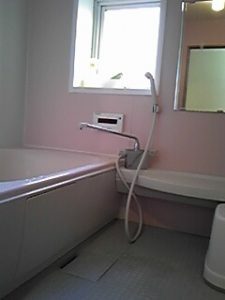 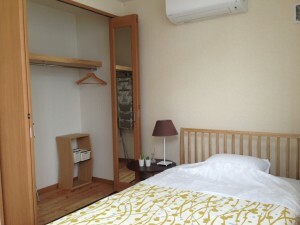 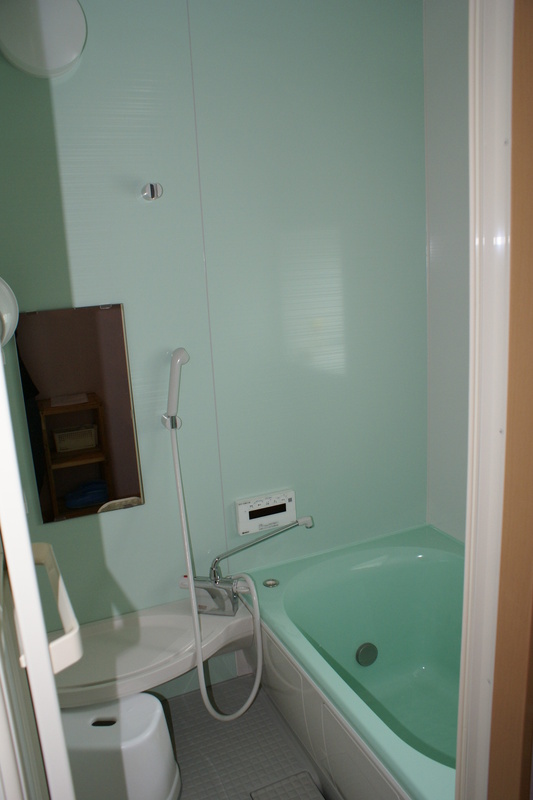 kitchin×2, bath(male/female), toilet(male/female) are share facilities. 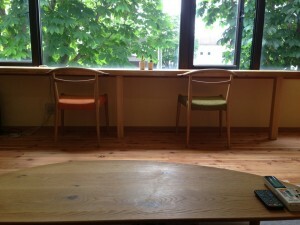 There are 7rooms in ANNEX. 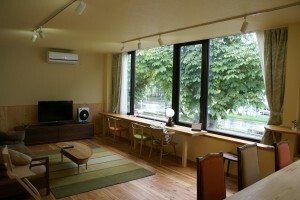 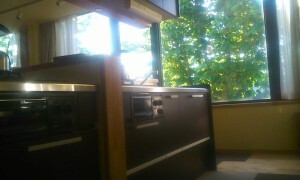 TV, LAN cable, desk, sofa, dining table, microwave, toaster, rice cooker, fridge, stove burner, storage, dish, glass, cup, cooker.